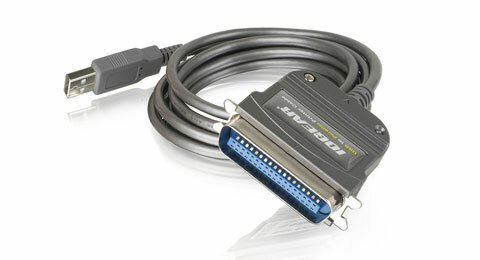 IOGEAR's USB to IEEE-1284 Bi-directional Printer Cable allows you to send print job from an USB-only computer to parallel printers. This cable is fully compliant with USB 1.1 and IEEE 1284 1994 specifications. It features bi-directional data transfer at the parallel port to assure high-speed printing and a maximum data transfer rate of 12 Mbps. 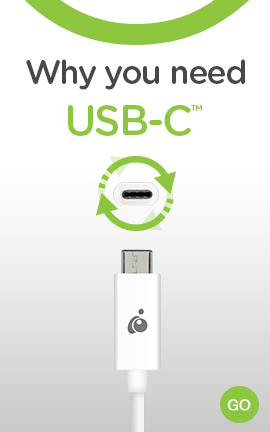 It is easy to install, hot swappable, and does not require any external power adapters. This USB to IEEE-1284 Bi-directional Printer Cable is also backed by IOGEAR's 3 Year Limited Warranty.